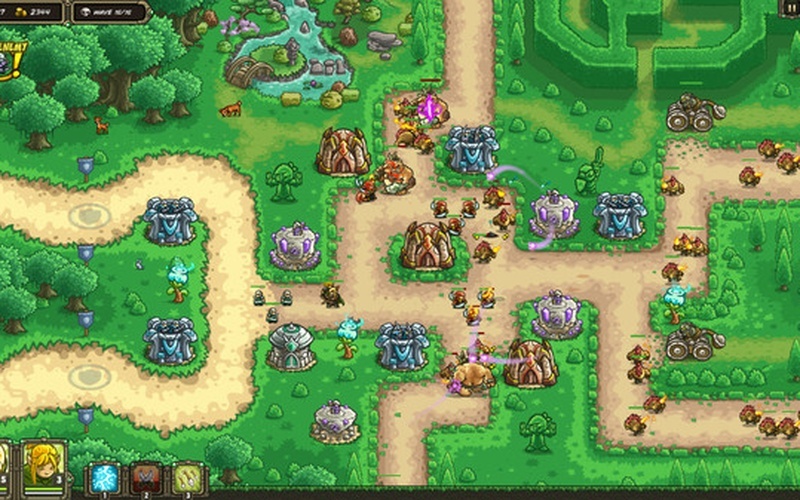 Did you play the original Kingdom Rush game? Did you love the tower defense mechanics and the story and everything in between? Well, you weren't alone! So now, you can enjoy the next game in the series, but this time, you get to go back to the beginning! 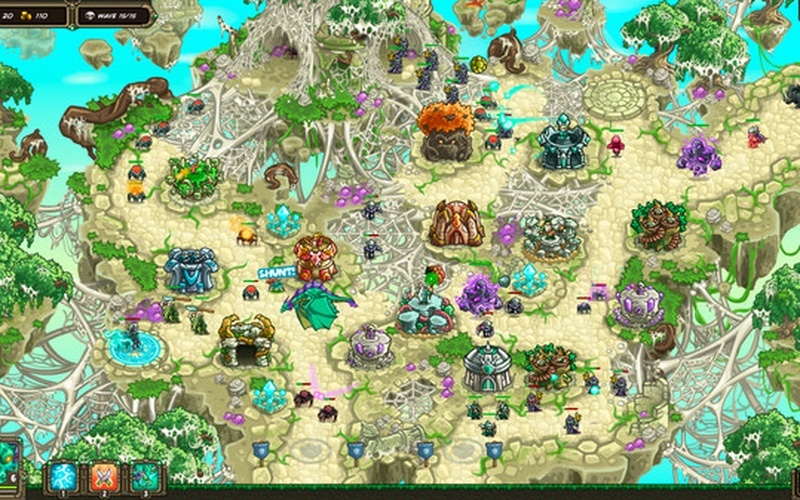 This, is Kingdom Rush Origins! 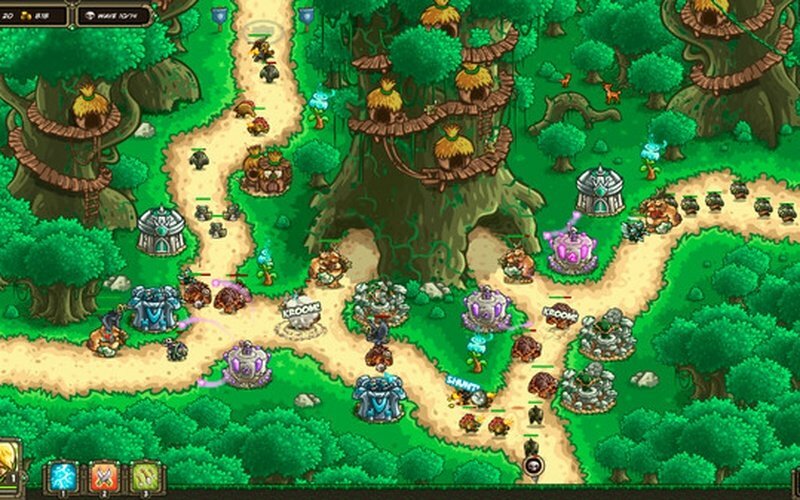 Kingdom Rush Origins is the third installment of the award-winning Kingdom Rush saga, and this time, you'll get to see the world of Kingdom Rush in a whole new light! 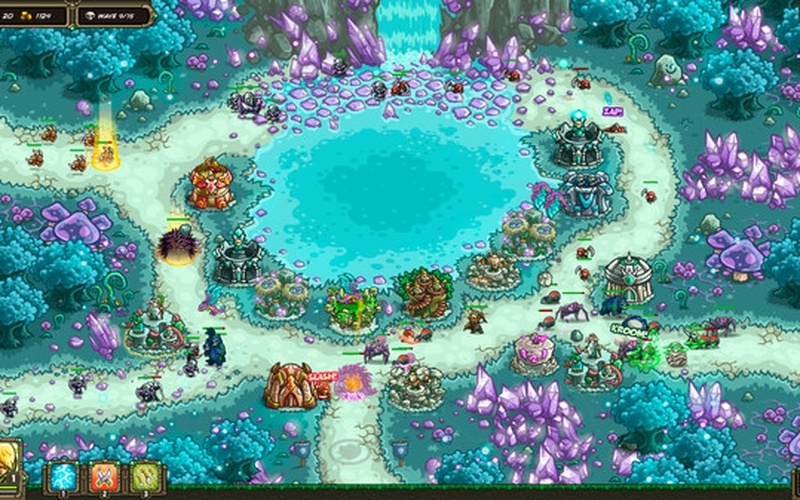 For here, you'll command an elven army and defend mystical lands from a plethora of monsters both familiar and new! But fear not, for you won't have to do it by yourself, there are plenty of spells, heroes, and brand new towers just waiting to be used in order to make sure you fight off all the bad guys! Origins is just like the Kingdom Rush games from before, but with new twists, tighter mechanics, and new stories to keep you going for some time. 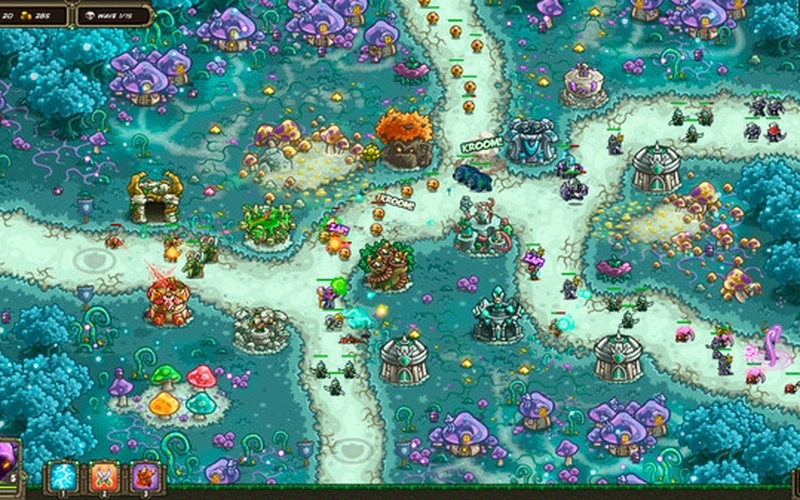 Being able to explore the familiar world of Kingdom Rush, but in a whole new light! 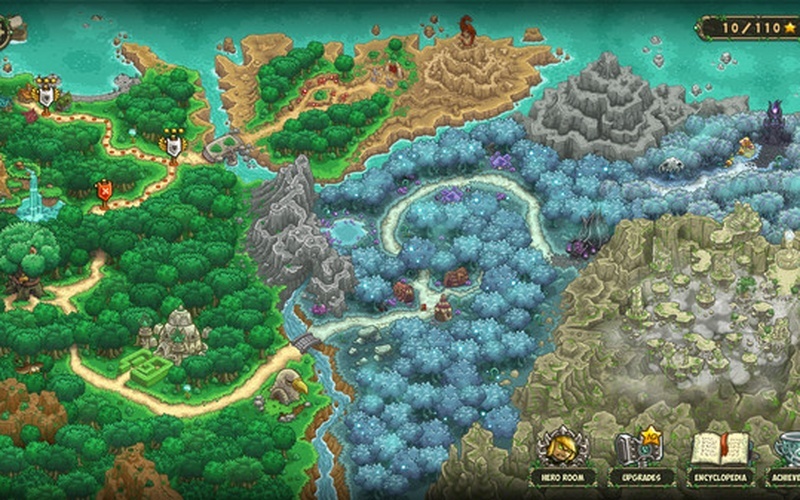 With new areas to explore like faerie realms and ancient ruins! You'll have elf archers, mages, druids, infantry and more to make your army strong. Pick the ones that best suit your style, and have at it! Don't forget your towers though! You can outfit them with various abilities to ensure that they can stand up to anything your enemies throw at you! Kingdom Rush Origins brings you plenty of enemies to fight, achievements to unlock, modes to play, and near infinite replayability. Get your Steam key on HRK Game and jump into the game.